The 1434 is discussed in the Tektronix VITS200 Manual. 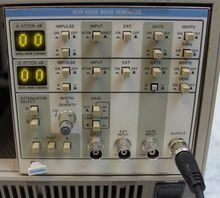 The Tektronix 1434 is a Video Noise Generator plug-in for the TM500 system. This page was last edited on 3 April 2019, at 05:00.